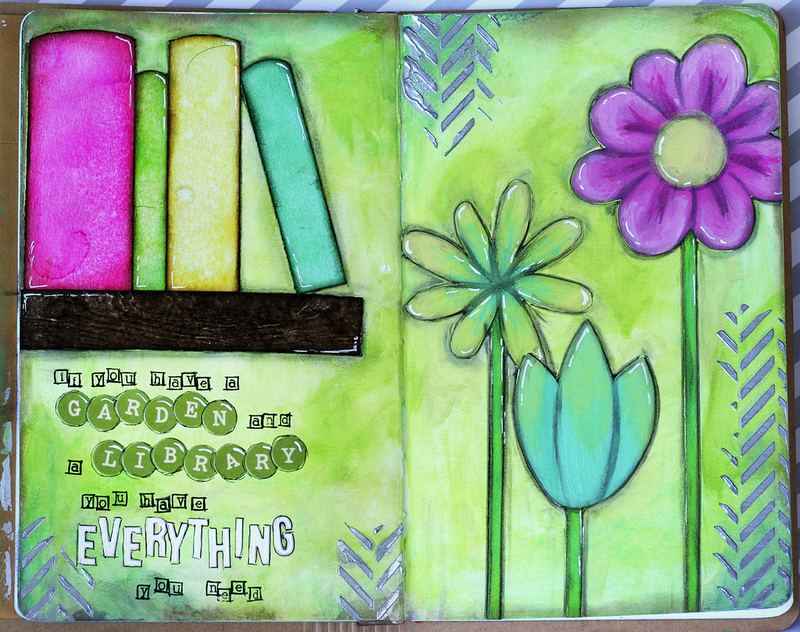 I guess I have started waiting for spring and the last art journal pages is about gardens. And libraries that is sort of stand in for gardens in the winter. 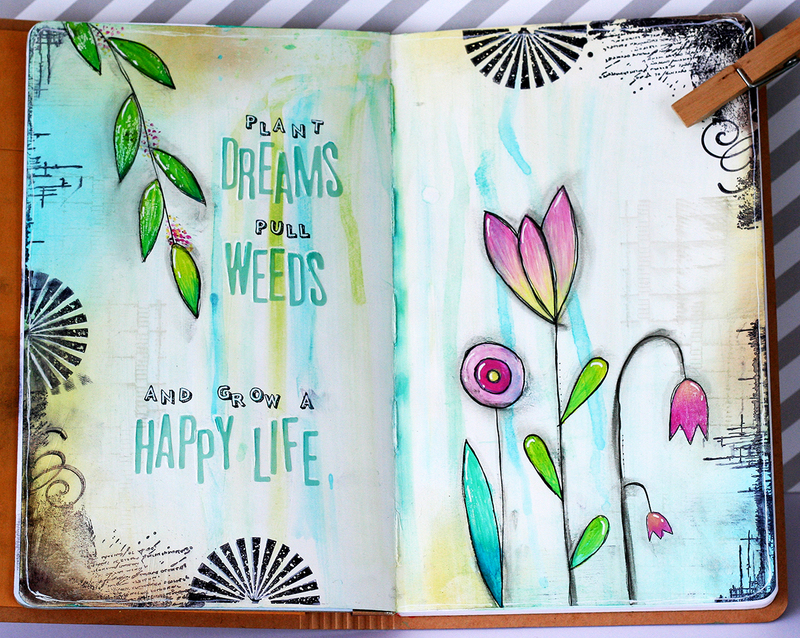 I have been doing a lot of DT work lately, trying to work ahead to not constantly be doing last minute stuff and there's been sneaking in some pages in the new tiny journal when I needed breaks. 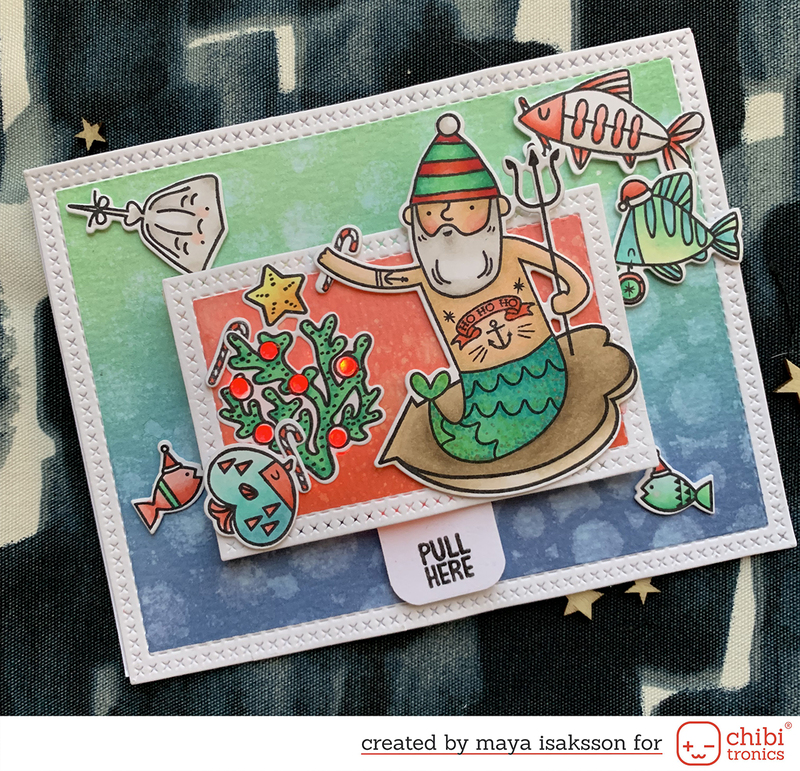 I had to try some new stamps by Crafters Companion and the new distress ink colors that I got in the mail last week. I really love some of the new colors.